Thanks for coming on the blog Lulu. First of all, would you tell my blog readers a little about yourself? My name is Lulu, I am an artist who unexpectedly became an author. I live in Brighton with my husband Pierre who is a painter. I have two daughters. The Boston Marathon Bombing in 2013. It posed a question: Why did the news offer reasons to care about victims of the Boston bombing but didn’t give even the names of those who died in Iraq or Afghanistan? Why are some victims unseen and others offered up for public grieving? In response to this question I started what I thought of as an art project, writing portraits of the nameless victims in the news. It became clear that writing offered a means of expression that didn’t exist in art. I expanded the portrait writing; the result was Twice the Speed of Dark. I knew nothing about writing, let alone what to do with the book once I had written it. I had a large number of rejections from agents – many of whom were very complimentary, but in the end, even the close calls ended with them feeling they wouldn’t be able to place the manuscript with a publisher. Then I found Unbound, who are the UK’s first crowd-funding publisher, which essentially means they are able to take a risk on books that may not be huge commercial hits. It has been a steep learning curve, and there is still a great deal to learn, but I have loved working with Unbound, and am very grateful for the opportunity it has given me. It is about a mother and daughter both trying to find their way back from the trauma of the daughter’s death at the hands of a violent boyfriend. It is about grief and loss and the reclamation of self. I don’t know. I was thinking about the speed of light and then thought it would be interesting if darkness had a speed too. With my fantastic family and friends. Yes, a novel provisionally titled Wetlands. 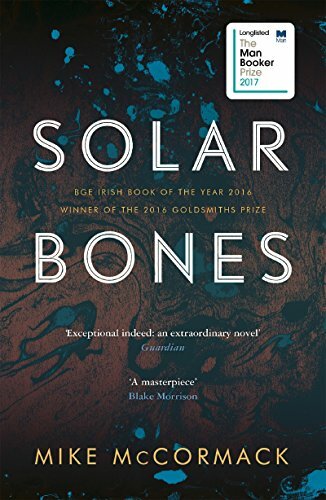 Solar Bones by Mike McCormack, published by Tramp Press. It is a gentle and profound book. 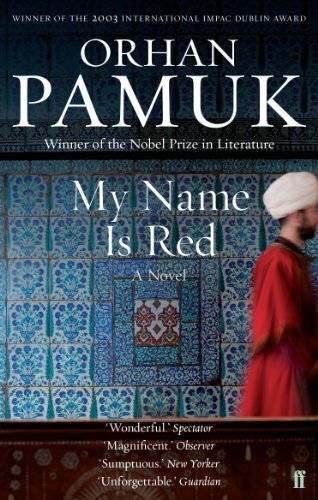 I am reading My Name is Red by Orhan Pamuk, it is absorbing and compelling. A view on a world as rich and vivid as the miniature paintings it describes. Ha! 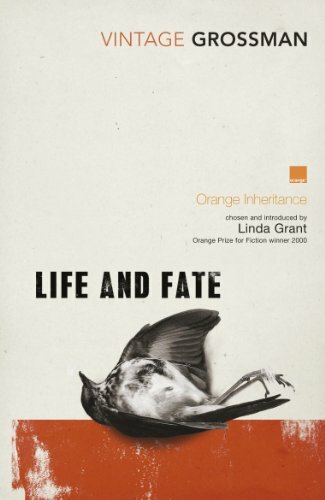 I have just written a piece on the impossibility of this choice, but I will go with Life and Fate by Vassily Grossman – there is so much to it, so many brilliant characters. It would give me a chance to learn all of the Russian names without needing the family tree I found on line to refer to when I first read it! 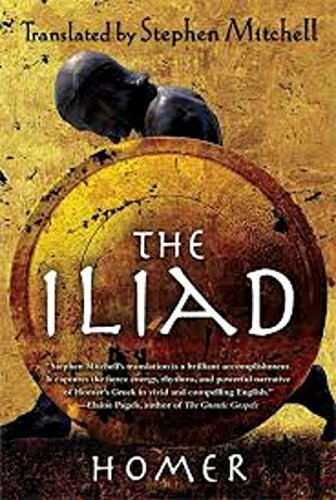 I’d quite like to see a Bahubali-style version of The Iliad. I’m not sure about the cast, I think I’d prefer it if I didn’t know any of them! Great question! 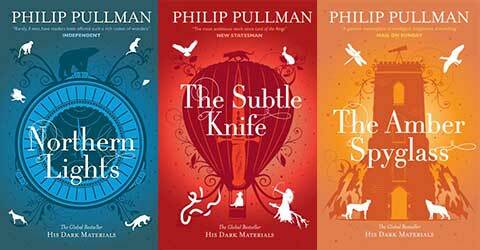 I think I would like a go at being Lyra in the Philip Pullman series His Dark Materials. Just the right mixture of adventure and magic. Lulu Allison has spent most of her life as a visual artist. She attended Central St Martin’s School of Art then spent a number of years travelling and living abroad. Amongst the bar-tending and cleaning jobs, highlights of these years include: in New Zealand, playing drums for King Loser and bass for Dimmer. In Germany, making spectacle hinges in a small factory and nearly designing the new Smurfs. In Amsterdam painting a landmark mural on a four storey squat. In Fiji and California, teaching scuba diving. After a decade of wandering, she returned to the UK, where she had two children and focused on art. She completed a fine art MA and exhibited her lens-based work and site-specific installations in group and solo shows. In 2013 what began as an art project took her into writing and she unexpectedly discovered what she should have been doing all along. 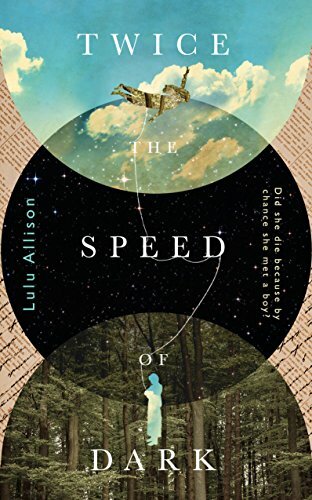 Twice the Speed of Dark is her first book. She is currently writing a second, called Wetlands.